When it comes to night adventures and the most difficult of tasks, Tuff LED is serious when it comes to lighting up the road no matter the conditions. 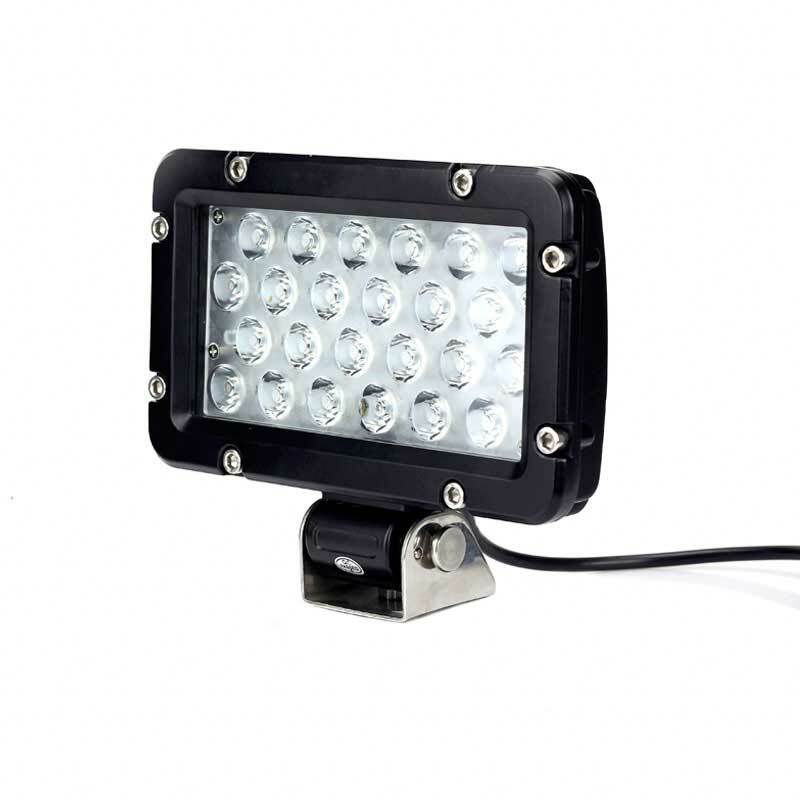 Rated for a total of 24 watts, our off-road Tuff LED Light is mud, moisture, and corrosion resistant. 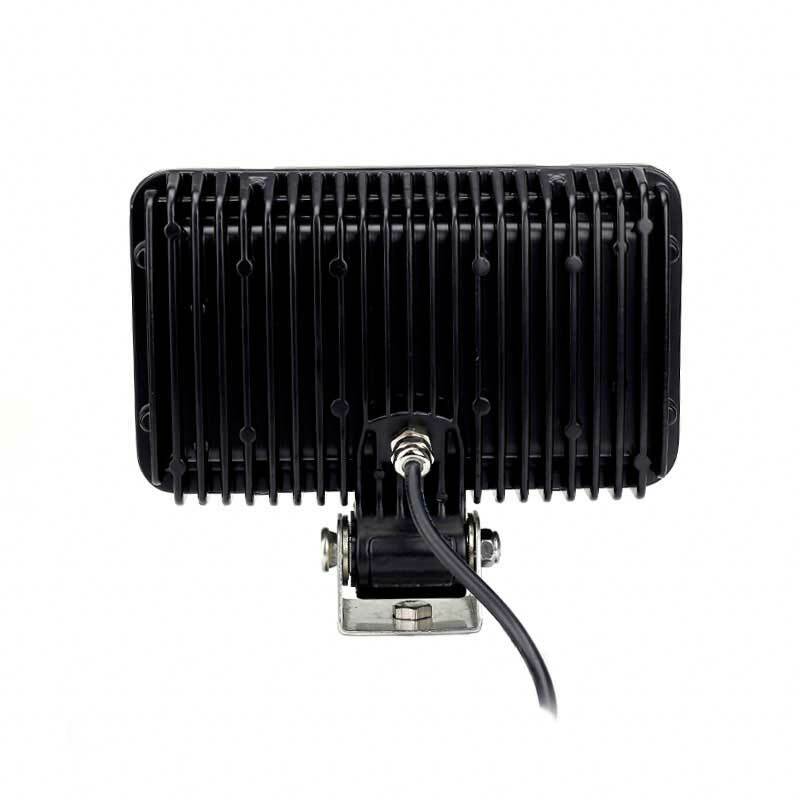 Built with a tough aluminum housing, stainless steel mounting hardware, and a water proof sealed interior. 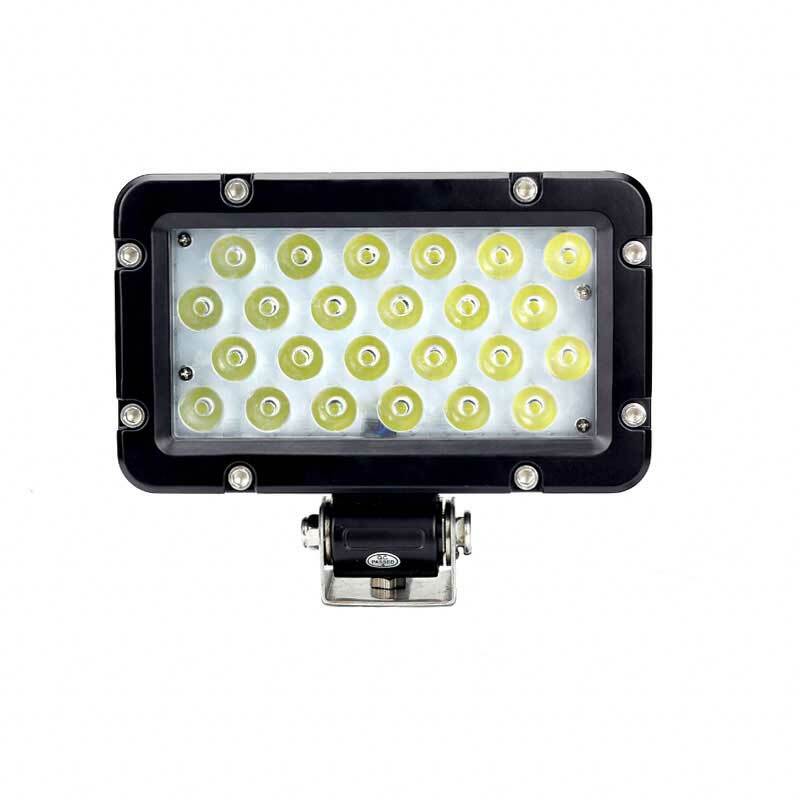 Our Tuff LED Light is made for the most extreme conditions and rough terrains, it’s designed to resist vibration, extreme temperature and the test of time. 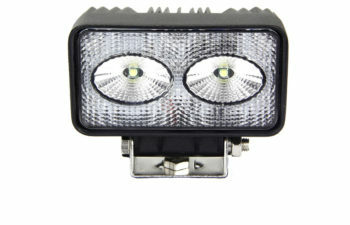 Take this light anywhere without worry of rain, snow, dirt or anything else mother nature can conjurer up. 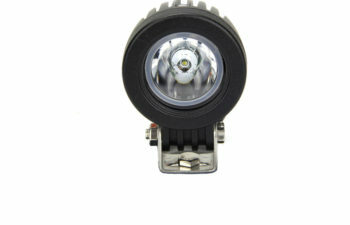 Tuff LED 7.5 Inch light opens up the night road for a safer ride for the driver and other road users. 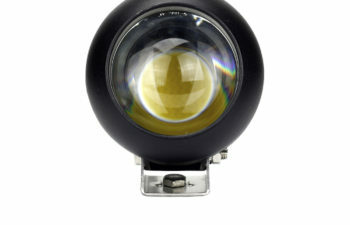 With over 50,000 plus hour of projected life, our LED light it the ultimate fighting machine against darkness. 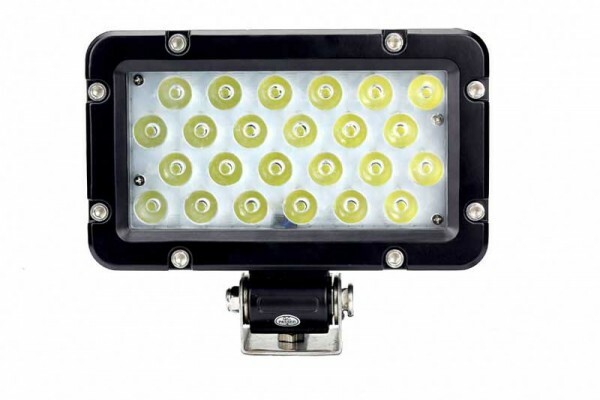 Light up the road and get the job done right with Tuff LED.